One of our favorite clients celebrated her birthday at a surprise party the other day at one of our favorite restaurants, Mr. Chow in Beverly Hills. 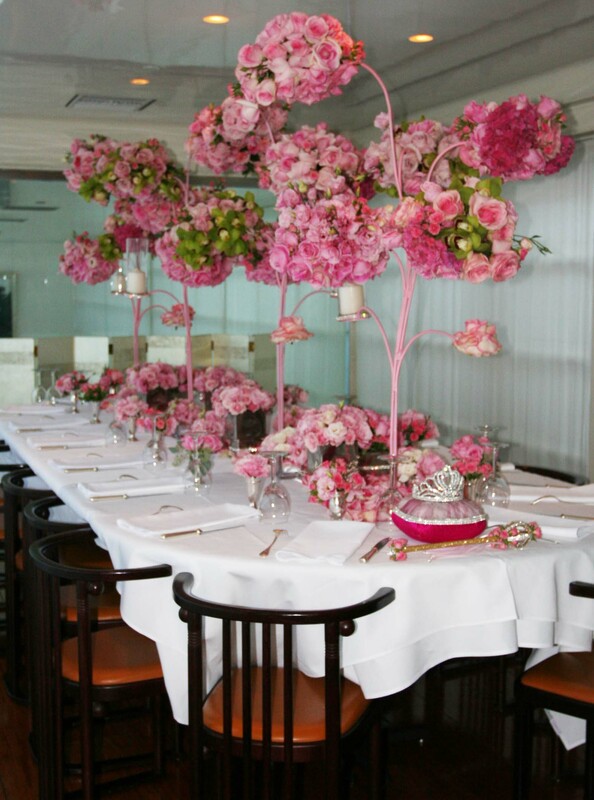 This is what greeted her when she entered the private dining room filled with family, friends and flowers. To say the least, she was delighted! Take a look at Mindy Weiss’ blog dated August 28 for more pictures of this really gorgeous wedding.